Mississippi DUI laws, although not as strict as some other states, carries stiff penalties and fines. In addition, an individual charged with a Mississippi DUI could face potential jail time and receive a lengthy license suspension. Mississippi, in accordance with the rest of the American states, maintains a .08 allowable BAC with stricter limits for commercial drivers and those under the age of twenty-one. The allowable BAC for a commercial driver and one under the age of twenty-one is .04 and .02 respectively. Also, Mississippi law on DUI include implied consent for a drug and alcohol screen that carries penalties if a driver refuses and the police officer holds reasonable suspicion that they are under the influence of not only alcohol but drugs as well. A first Mississippi DUI offense can result in jail-time of up to forty-eight hours, a fine of two-hundred and fifty to one-thousand dollars, and a suspended license for ninety days (with a hardship claim permitted after 30). Other penalties can include the completion of an alcohol program and the mandatory attendance of a victim impact panel. Mississippi DUI laws increase in severity with the second charge. The possible penalties for a second Mississippi DUI include; jail-time for five days up to one year, a fine from between six-hundred and one-thousand five-hundred dollars, and a suspended license for two years. Also, the second Mississippi DUI charge can include community service for ten days up to one year. 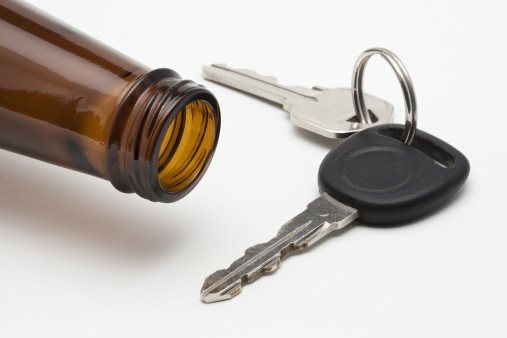 Mississippi DUI laws also allow for other possible consequences, of which include; the installment of an ignition interlock device, the immobilization or impounding of all vehicles registered by the charged driver, the completion of an alcohol education program, and the attendance of the victim impact panel. The third Mississippi DUI charge carries jail for one to five years, a fine for two-thousand to five-thousand dollars, and a suspended license for five years. Other possible penalties include having an ignition interlock installed, the forfeiture of vehicle or even all vehicles registered to that owner, and the completion of alcohol safety and victim impact panel.